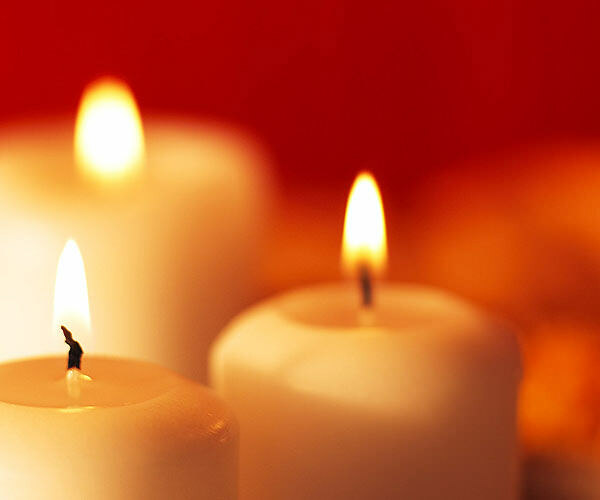 Just comes to enjoy, deep relaxation of massage and the sensation of aromatherapy. 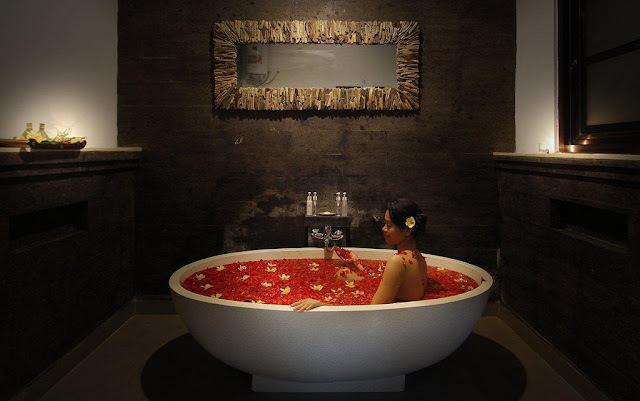 Soka Bali Spa is owned by a local Balinese lady who has been experienced in managed of Spa wellness almost over than 18 years. 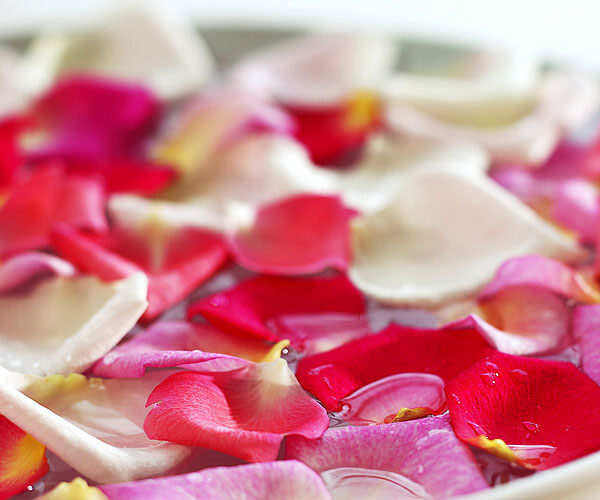 Name of Soka is derived from name of local flower that’s why all our spa products are being using herbal materials. Soka Bali Spa has been established almost 5 years and an official is located at Jalan Padonan Dalung, a short drive to Seminyak and Canggu area. 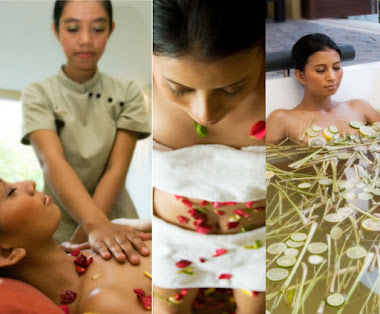 We provide direct Spa treatment on site and on call in every villa/resort/hotel depend on the guest desire. Most of villas trust with consistency of our product and service, then being commitment for contracting to be part of partner business Spa in their villa. 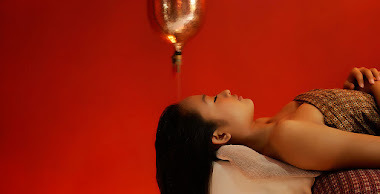 The therapists have a high skill traditional and modern technique in soothing and rejuvenate your body and mind. Our bit of heaven allows you to relax, step back from your hectic world and appreciate all the good things in your life. 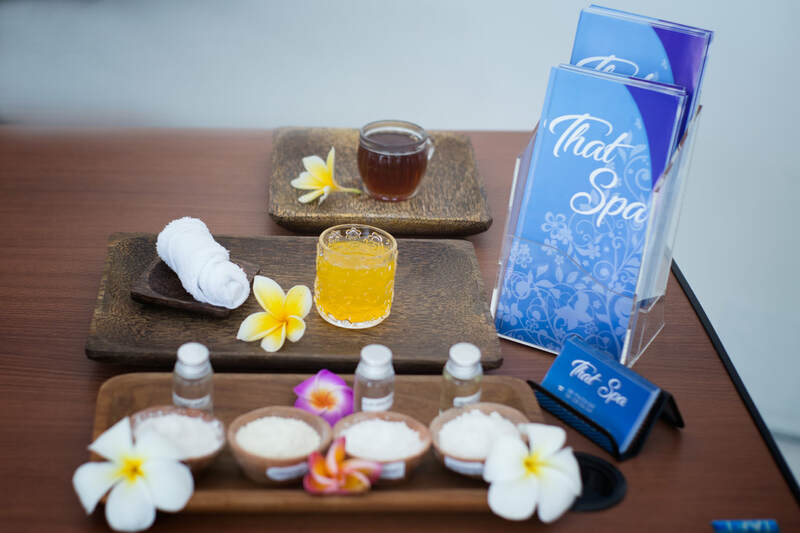 Soka Bali Spa is a choice place where your spirit and well being are number one priority.